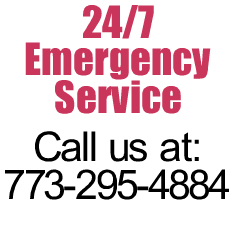 Emergency Plumber Chicago: When you need help right now!! 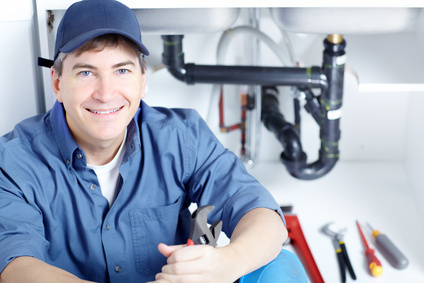 Are you looking for an Emergency Plumber Chicago? “Raymond the Plumber” is a small family business, that proudly serves all of Chicagoland with a full staff of expert plumbers who are trained to handle any kind of emergency you can encounter. The best part is you NEVER pay an overtime or weekend upcharge with us. That’s right, we offer the same great service at very affordable rates that meet with your budget. We are at your service 24 hours a day, 7 days a week providing high quality plumbing service to homeowners and businesses. Is your toilet backing up? Or your Chicago water heater failing? Be sure to call us first as we offer service to your door in under 60 minutes!! 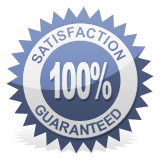 All work is done by licensed and trained plumbing contractor, and a guarantee of quality home plumbing repair services. Our experience means that while it may be an emergency to you, your plumbing problem is surely NOT new to us, and whatever it may be, we have faced it before and know how to fix it immediately.sses alike. When you call us you can expect a friendly voice on the phone to listen to you and take care of your problem with very fast response times. Raymond the Plumber will only perform work that is essential. We do not promote unnecessary work. We have built our stellar reputation on honesty and efficiency, and combined with our low prices, this has enabled us to serve and retain our customers throughout the years. We only use quality parts to provide you with excellent workmanship. We approach each job with the same dedication and expertise. We customize our process to accommodate each customers needs. Call us today for all your Chicago Plumbing needs! We can be reached at (773) 295-4884. 1) No surprises in pricing and work performed. You will know the services being provided and the prices prior to starting the work. 2) All work is performed by the licensed owners. 3) We stock our vehicles to provide you with faster service. 5) 24 hours/ 7 days a week service. Your calls will always be answered.